2016 has just started and we are yet to witness a Smartphone launch. There are rumors emerging about many smartphones such as iPhone 7, HTC M9, Samsung etc. Let’s look at some of these 10 best Upcoming Mobiles 2016. We will start our list of 10 best Upcoming Mobiles 2016 with the most awaited iPhone 7. Apple’s iPhone 7 is one of the most awaited flagship phone to be released this year. It is rumored to be announced till september this year. The new iPhone will feature a big design change along with increased processor speed and a 2 GB RAM. It is still not clear about the screen size of iPhone 7, but a leaked video showed some features like borderless OLED display, missing headphone jack, homescreen button etc. With the worldwide success of Nexus devices, it is rumored that HTC is going to launch Nexus 6 this year. 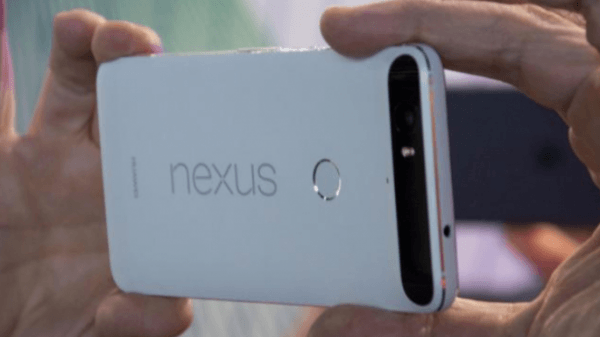 Is will feature a powerful Snapdragon 820 chip with new Android os, Android N.
The design of Nexus 6 is still not clear but it will sport a large phablet screen (possibly 6 inch) and a major change in screen design. LG’s G3 was a big success in smartphone market, unlike its successor G4. LG is known for experimenting its mobile devices with new designs as seen in G3 and G4. 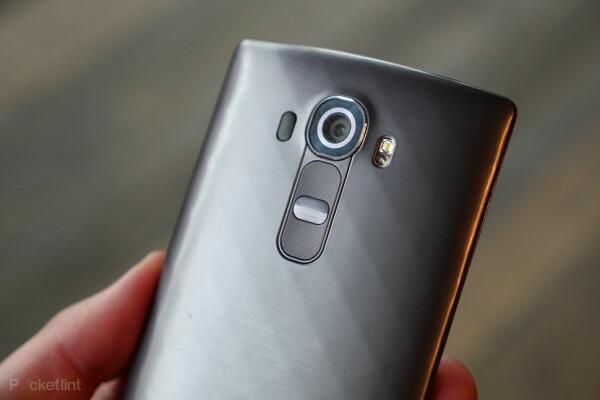 There are a lot of expectation riding in LG G5 as it is to be launched in spring this year. LG is rumored to introduce an iris scanner in G5. It will be a major upgrade to this smartphone along with wireless charging. LG G5 will also come with a big battery of 4000mAh. HTC M9 was just released in October 2015, covered with metallic body and an exceptional design. 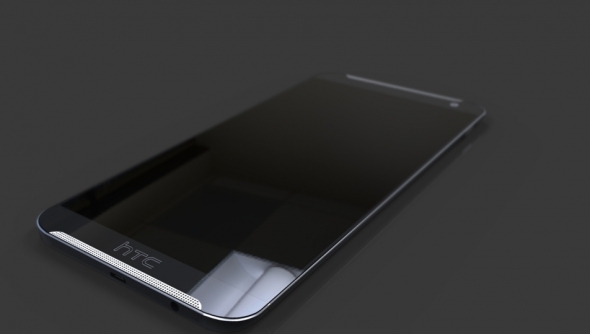 HTC M10 is expected to be launched in March 2016. It is still not clear about the changes expected in M10, as M9 had all the major upgrades. But HTC has said that there will be significant improvements in M10. We can see some improvements in HTC’s screen, as M9 featured a full HD display. 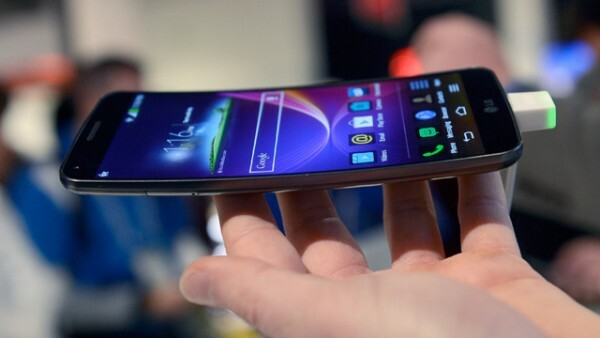 LG G Flex 2 featured a curved design along with self healing material. Flex 3 will also sport same feature as its predecessor. It is also expected that LG will introduce some premium design and full metallic body. Accourding to a leak LG g Flex 3 will come with the Qualcomm Snapdragon 820 processor and 4GB of RAM inside, plus 32GB of (expandable via microSD) storage. Also there will be a 3500mAh battery, a fingerprint scanner, and 20.7/8Mp cameras. Microsoft showed us that it can still survive with its Windows Operating System. 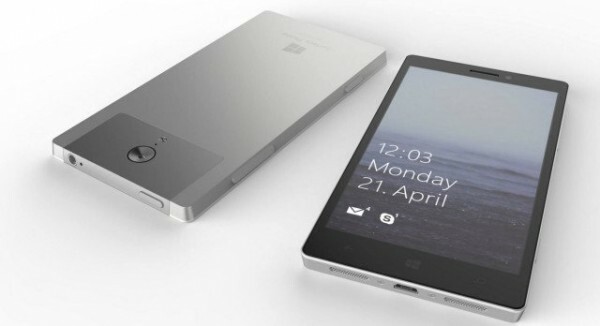 The Microsoft Surface Phone has been rumored for a long time now, and is expected to launch till 2016 end. If launched it will come with a 5.5in Quad-HD AMOLED display, 4GB of RAM, 64- and 128GB storage options (with microSD support), a 64-bit Intel processor and 21Mp rear- and 8Mp front cameras. With One Plus One and 2, it is expected that the Flagship killer One Plus 3 will be launched in 2016. With the success of One Plus One and 2, we can expect a fully featured high end smartphone. If released it will feature a Qualcomm Snapdragon 820 chip plus support for Qualcomm Quick Charge 3.0 and Adreno 530 graphics. With 1080p full HD display, it will also come with enhanced performance and improved battery efficiency. 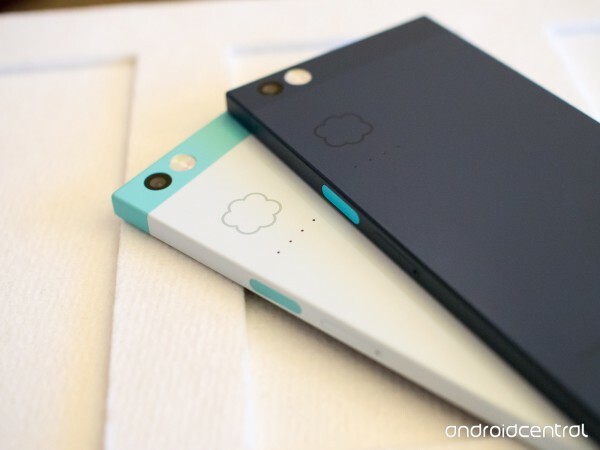 Nextbit started its operation in 2012, and is rumored to launch its own Android smartphone in 2016. If launched, it will feature a $399 price tag. Also it will be the first Smartphone to operate with cloud storage. The phone will be optimized to store its unused apps and photos in cloud. 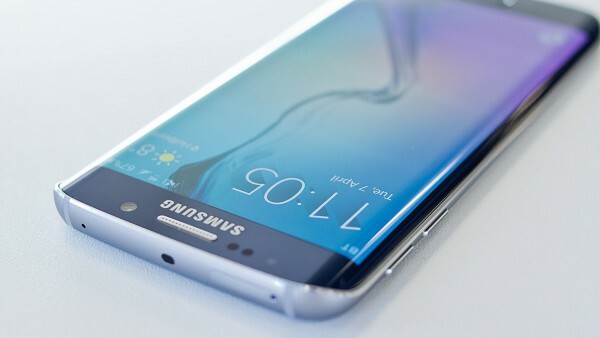 Samsung Galaxy S6 and S6 edge were one of the beat products launched in 2015. Samsung will unveil its Galaxy s7 in February this year. We can also see the launch of S7 edge alongside of Galaxy S6. There will be no major changes in Galaxy S7. as S6 contained everything they had to offer including fingerprint scanner and heart-rate monitor. The Samsung Galaxy S7 will come with Android 6.0 Marshmallow and TouchWiz. Sony is lagging behind its rivals such as Samsung and HTC with its sales drop. 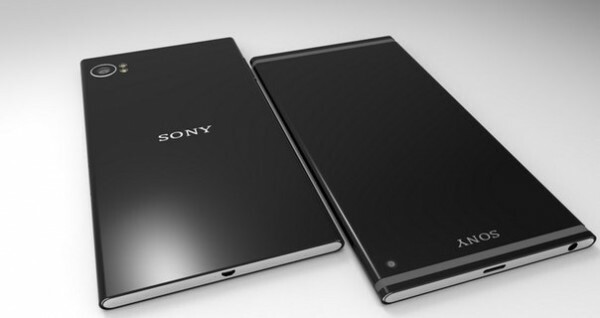 Still Sony is expected to launch its flagship phone Xperia Z6 this year. 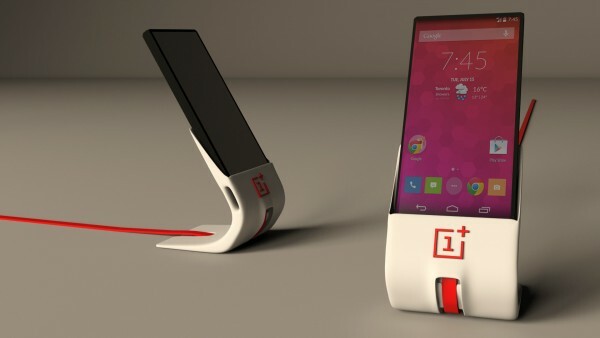 There is less known about this phone except that it will launch in September this year. Do you agree with our list of 10 best Upcoming Mobiles 2016. Which smartphone are you looking for this year. Do comment below.